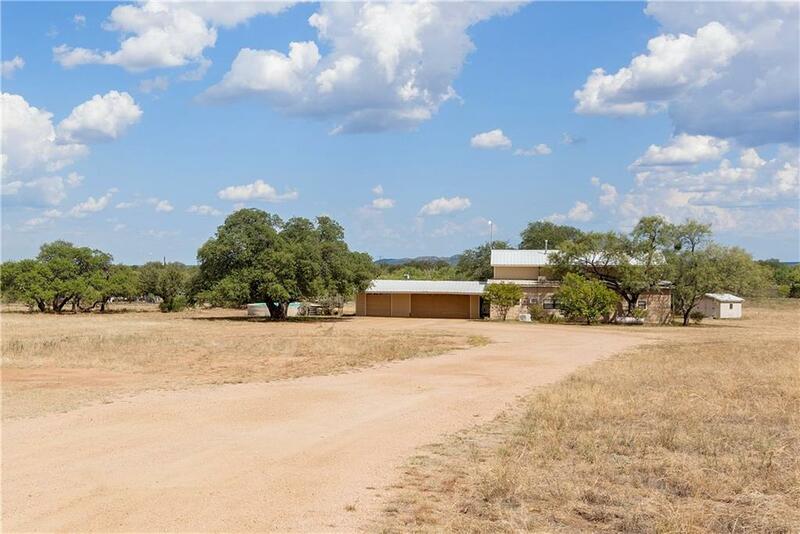 This home sits on over 5 acres in the heart of the Hill Country, only 3 miles from town! 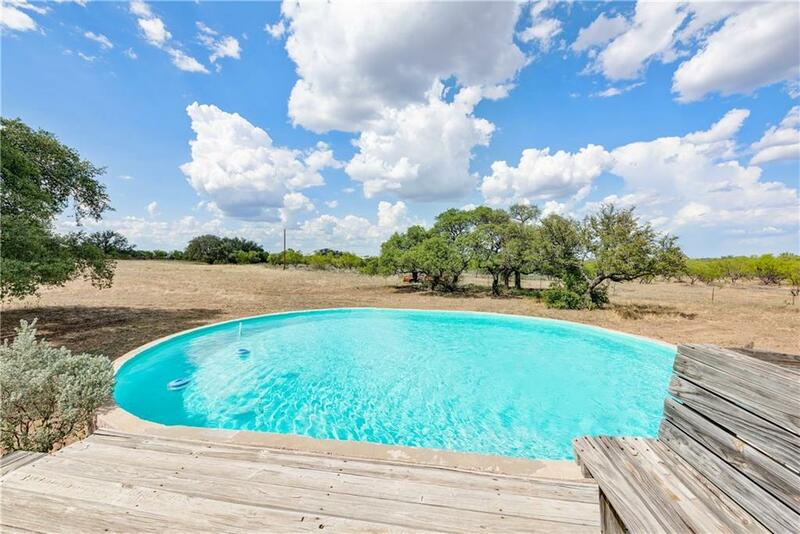 It has a large swimming pool to make these hot Texas summers more enjoyable. 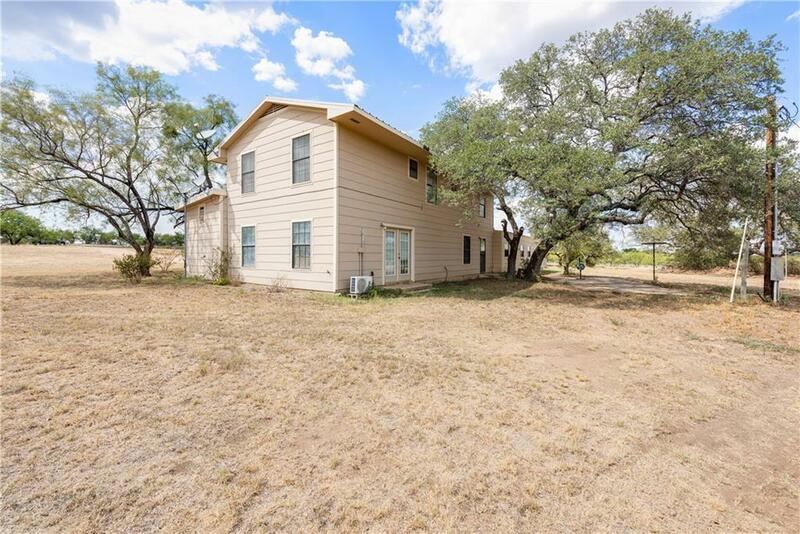 Enjoy the peace and quiet of country living without being too far out. Only 39 miles Texas' wine country in Fredericksburg and only 77 miles to Austin. The home comes with a downstairs and upstairs master. There are two wells on the property and room to build. 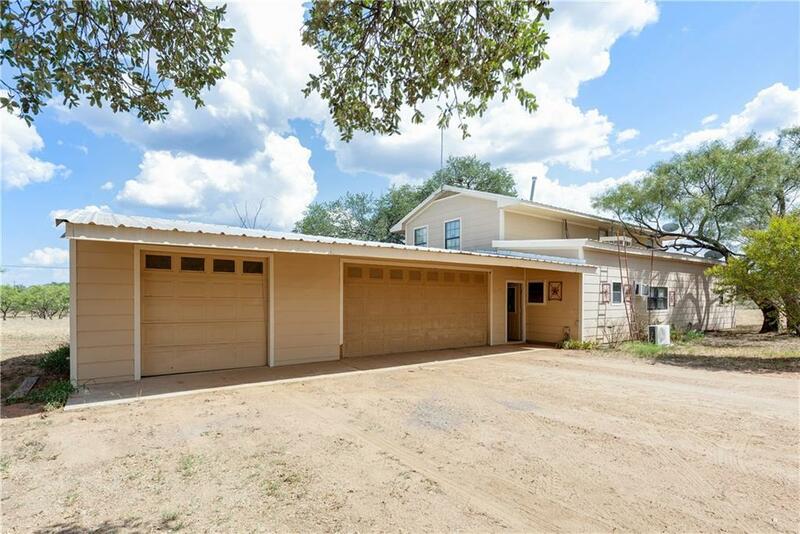 Property listed by Lake Life Realty.